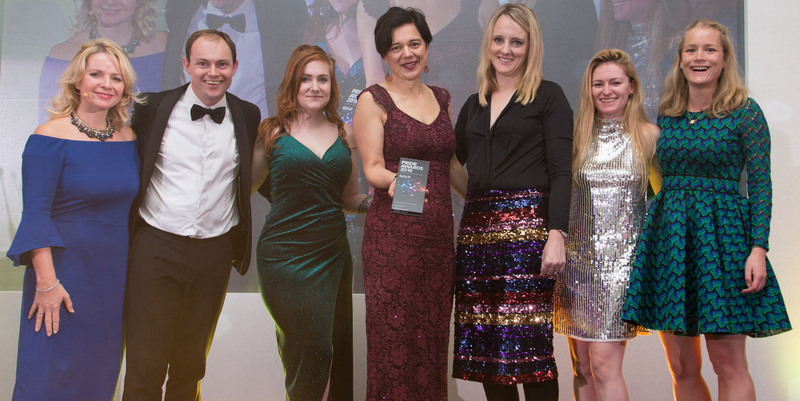 Highlight’s consumer team was delighted with awards success to round off 2018. As the end of an exciting year approaches, team Highlight was delighted to receive both national and regional industry accolades for its consumer-led campaigns this year. Competing against some of the UK’s largest digital agencies in The Drum magazine’s 2018 Social Buzz Awards, Highlight was Highly Commended in the Best Integrated Campaign category for its launch of the new Sylvanian Families Town – the largest product launch in the toy brand’s 33-year history. This Sylvanian Families campaign was also recognised regionally, with Highlight winning Gold in the Best Consumer Relations category at the Chartered Institute of Public Relations (CIPR) PRide Awards for the South of England and Channel Islands. The agency also picked up the CIPR PRide ‘Integrated Campaign’ Silver award for its recent work on the classic children’s character, Miffy. This involved a year-long focused repositioning of the character as a design-led baby gift and nursery interiors brand, while still maintaining Miffy’s appeal to stylish adults.